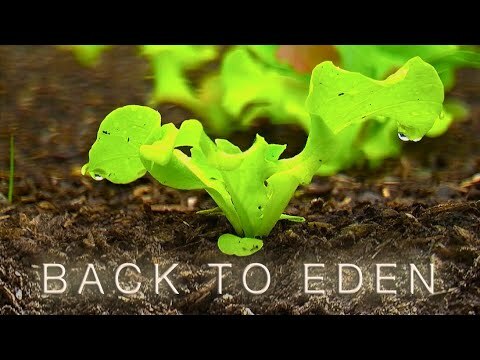 What does it mean to grow vegetables organically? So many of us gardeners want to be as orgaic and as natural as possible when gorwing our produce. Thats w hy we garden right? however there is a little trepidation when it comes to diving all in iwth organic gardneing. We get scared of it being over taken by pests! We dont know how we wil handle the weeds! and what about fertilzing? No more miracle grow? Even the right seeds to purchase? Does it matter? Yes it all matters ..but it isnt as difficult and as scary as one thinks. 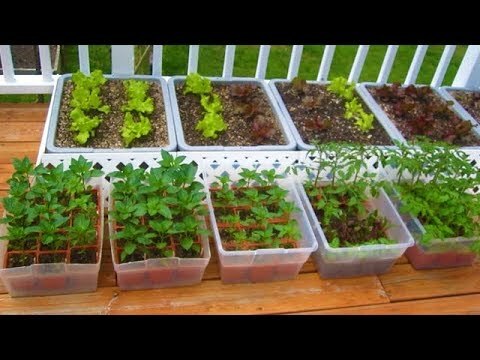 Starry has been organic gardening on here off grid homestead for many years. Her produce is rich and abundant and 100% organic! There are several things she does to implement a garden that continues to give back to her! simple steps that often gardeners overlook or just dont understand that they can indeed work! Starry keeps it simple, and she keeps it real! join her and learn how simple organic gardening is and how you can start one today!!! everyone donates only $1 it will go a long way to help her keep things running.